In their attempts to find large audiences over the decades, many gaming franchises have suffered something akin to an identity crisis of sorts. Sequels, reboots and spin-offs have all branched out from the roots they made their initial successes on, but though these titles are good in certain respects, it must be said that no one seems to be catering for the old stalwarts of their respective genres anymore. Think about it, as these more niche franchises attempt to emulate and cater for a wider market, they automatically lose many of the quirks and features that drew audiences towards them in the first place. In their defence however, gamers can be notoriously picky when it comes to changes to the norm of their favourite series, even if a new iteration retains many of the features that made it develop a following to begin with - case in point the cosmetic alterations to Dante in DMC. That said, when franchises do change, the quality of the series can go anywhere, irrespective of the inevitable fan backlashes that occur. In their quest to branch out and find these new audiences developers risk alienating their most dedicated fans, but at the same time they do need to cater for a bigger audience in order to ensure a successful release. It's a tricky dilemma to weigh up, as there's no clear trend to determine whether or not these reboots and sequels have mostly failed. Regardless, we can all be certain of one thing: they weren't made for the people who picked them up in the first place. Dead Space was always built upon the foundations laid by Ridley Scott in 1979's Alien, utilising the sci-fi horror tone pioneered by his film and placing it in a new unique lore. With that in mind, it's not difficult to comprehend just how much of a departure the third game was compared to the first two. 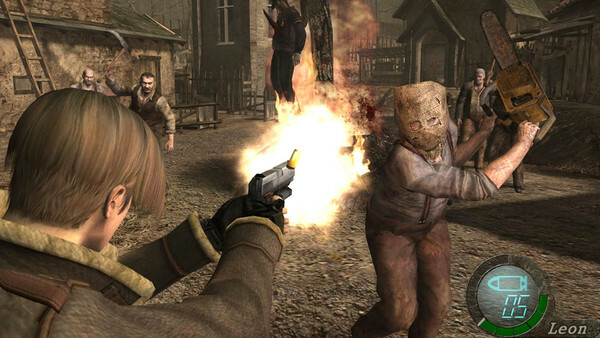 Gone was the isolated paranoia of the original Dead Space, shattered by a completely out of place co-op focus and an action genre feel that managed to erase much of the suspense the series had worked so hard to create. The third game just completely absolved itself of its original fanbase in an attempt to find a wider audience, which is even weirder considering the fact it's the finale to the trilogy. 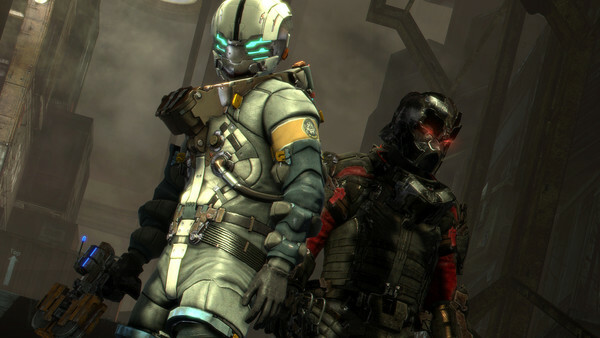 New fans aren't going to want to drop into a series in time for its final act, yet by the developer's logic Dead Space 3 would've provided the perfect jumping on point for fans less accustomed to the horror game's original gameplay.